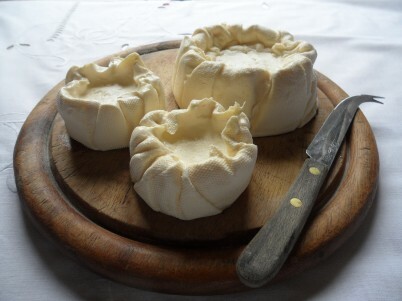 Here is a list of all of our UK Ark of Taste cheese and dairy products and their producers. 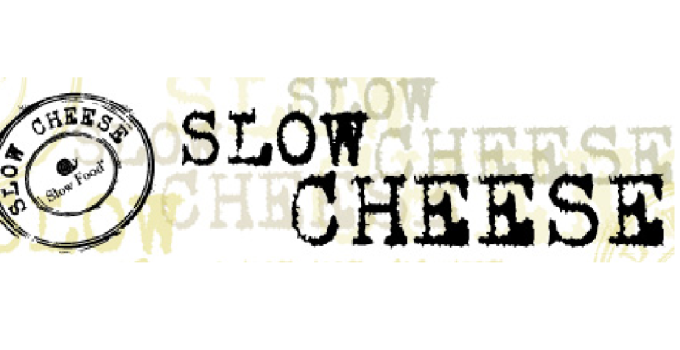 The dedicated work of these producers helps spread the message of Slow Cheese. 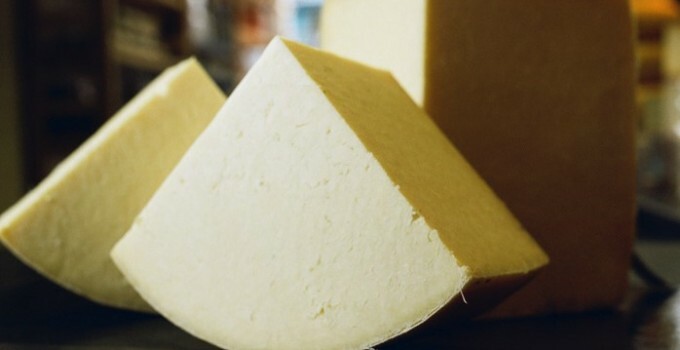 Often known as “The Crumblies” due to its texture, Caerphilly cheese was mainly produced on small family farms in the Caerphilly area in Wales as a way of using up surplus milk, due to its short maturation period. Caws Cenarth has always been famous for producing creamy, fresh-flavoured Caerphilly and Carwyn maintains that tradition today. 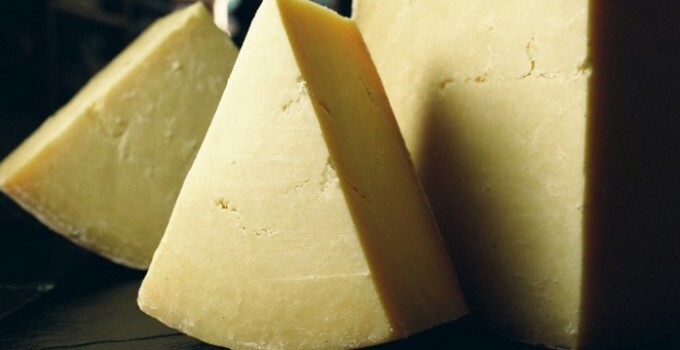 Cheshire Cheese is a hard pressed cow’s milk cheese which has a salty, sweet and nutty flavour and a light, flaky texture. Dorset Blue Vinny cheese is a hard skimmed cow’s milk cheese with a creamy white colour that is cut through by thin blue veins. 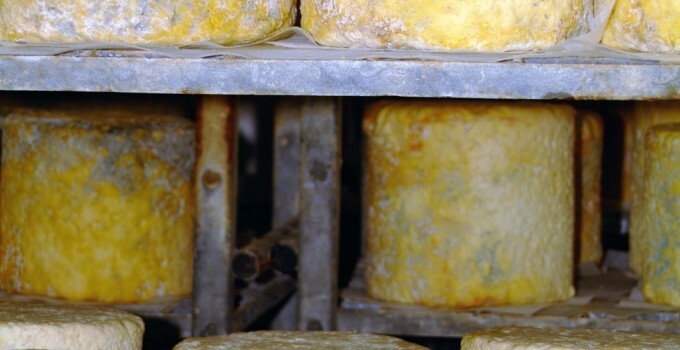 Despite the cheese being very blue, it is not overwhelmingly strong, since the mould has a mild herbal taste. Located in the heart of the Dorset countryside, the Davies family have been residing at Woodbridge Farm for over 40 years. In 1980 Mike Davies made the bold move to resurrect the 300 year old recipe for Blue Vinny. Double Curd Lancashire is a hard, crumbly cheese with an exceptionally mild, sweet flavour and a mellow tang. Graham joined the family business in 1993, promoting his wonderful product through farmers markets and events, slowly building the reputation of his cheese on a local and national level. Originally known as Leicestershire cheese and crumblier than Cheddar, Red Leicester is a russet-red hard pressed cheese made from unpasteurised cow’s milk. 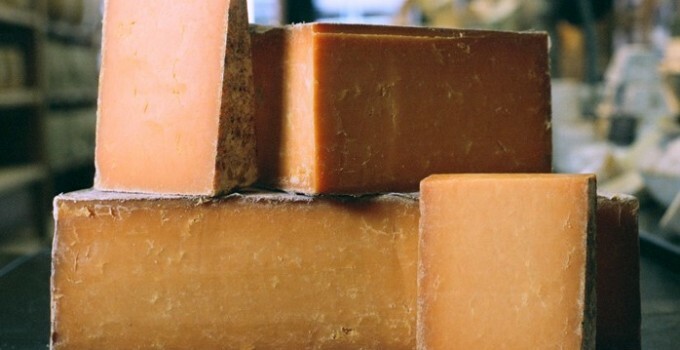 Red Leicester has been produced on Sparkenhoe Farm since 1745 and David and Jo are keen to restore this historic industry which is synonymous with Leicestershire. The original Gloucester cheese was a coloured cheese made from full-cream milk from the local Old Gloucester cow. Gloucester cheese has developed into two versions. Jonathan is passionate about his beautiful rare breed Old Gloucester cows and so using their milk to produce his Single and Double Gloucester Cheese was a natural progression. 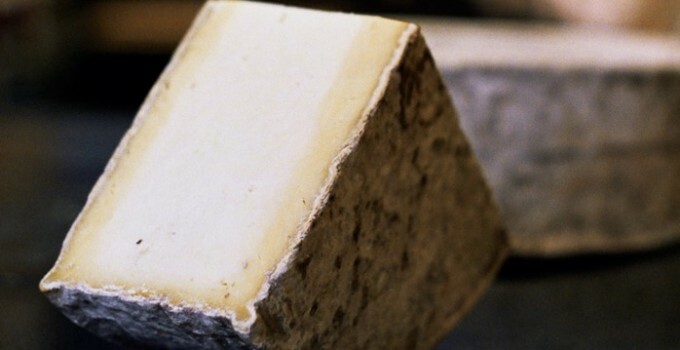 Artisan Somerset Cheddar has a richly mouldy brownish-grey rind and hay-yellow curd. The texture is firm yet buttery, and the curd has flavours of caramelised milk, hazelnut, and bitter herbs. Maintaining traditional cheese making techniques is central to their philosophy, enabling the family to produce consistently high quality Cheddar for over a century now. Westcombe Farm has had a tradition of cheddar making for over a century, with the cheese being made at the site since the early 1900s. The Montgomery family have been farming in North and South Cadbury for three generations, making their famous Montgomery’s Cheddar. Colwick cheese is produced in such a way that it has a distinctive bowl shape and traditionally locals would fill the bowl with different fillings, both sweet and savoury. Jane was brought up near Nottingham, where Colwick Cheese is still a part of many people’s memories, and having experimented with traditional cheesemaking techniques for many years, the move to Colwick Cheese was an easy decision. 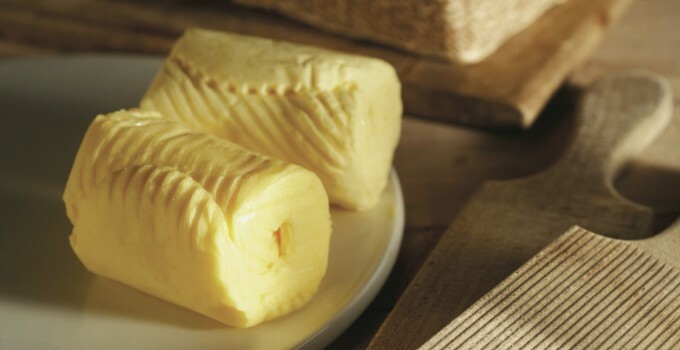 Whey Butter is a by-product of cheese making. It is produced when cream is separated out from the whey that is produced during the cheese making process. While Whey Butter is a simple ingredient it is a result of the high quality raw milk used in the cheese-making process at Quickes Traditional and the skill and hard work of a team that are dedicated to producing cheese and whey butter in the traditional manner.